Fill out the form below and one of our friendly staff will get back to you shortly. 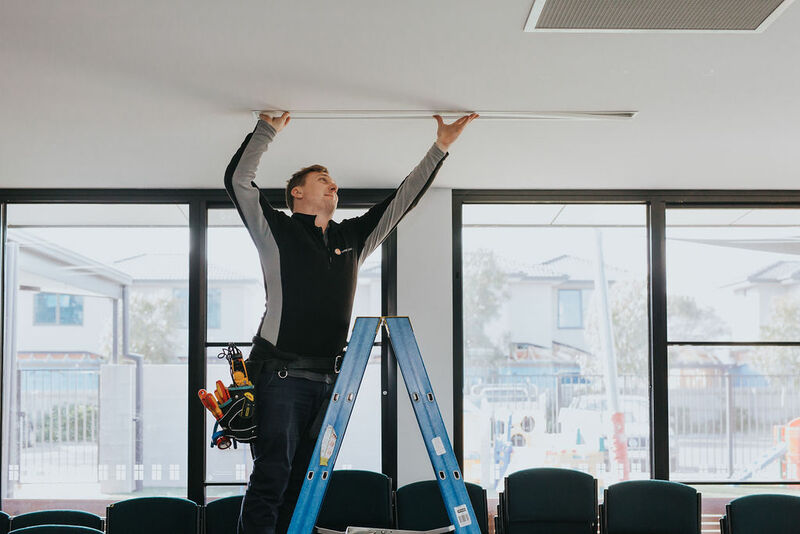 We work with you to get the job done right. Building a new home or extending your existing house means making lots of decisions. 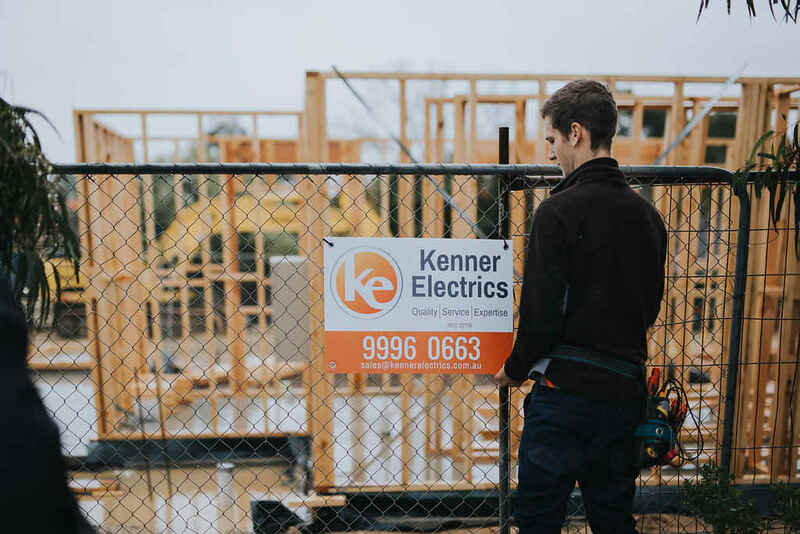 To take some of the stress out of the building process, Kenner Electrics offers full lighting and electrical design in consultation with you to ensure that it works with your lifestyle. We provide you with the most up-to-date solutions for your home and integrate environmentally sustainable ideas into the design process.